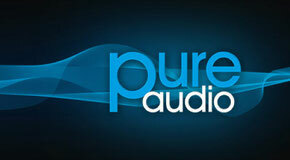 About Pure Audio - zaradics Webseite! Besides the standard transport controls the numeric keys directly access the corresponding track number and the desired audio stream can be selected by the coloured keys on the remote control. For example, press the red button for 5.1 DTS HD Master or yellow for 2.0 LPCM. Pure Audio Blu-ray plays back on every Blu-ray player.